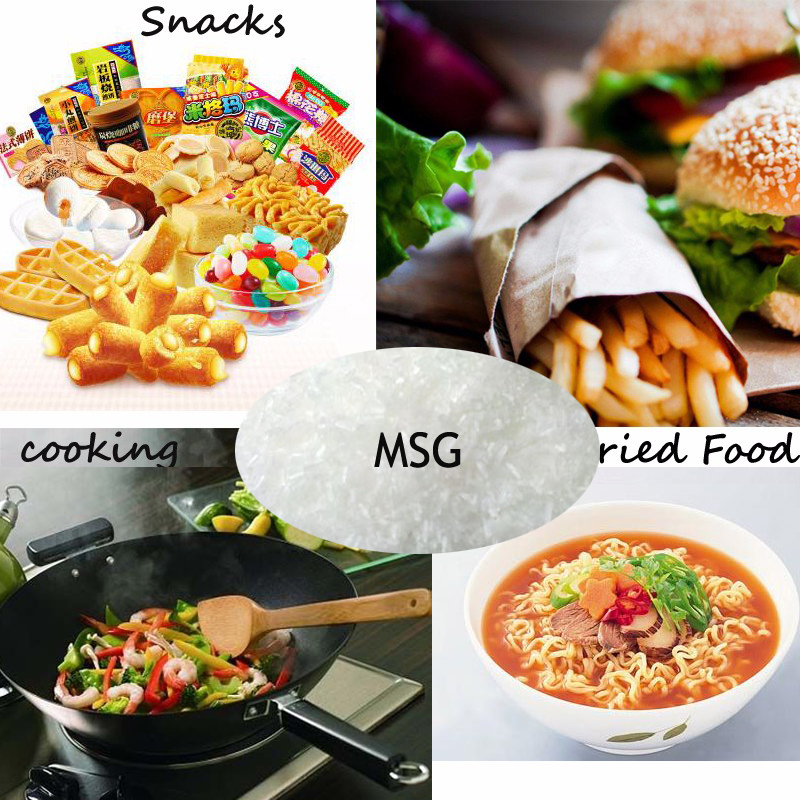 MSG selected from natural,excellent corn as the raw material.Monosodium glutamate, also known as sodium glutamate and MSG, is a sodium salt of the non-essential amino acid glutamic acid. It is used as a food additive and is commonly marketed as a flavour enhancer. Trade names of monosodium glutamate include Ajinomoto, Vetsin, and Accent. Looking for ideal Halal Certified MSG Manufacturer & supplier ? We have a wide selection at great prices to help you get creative. 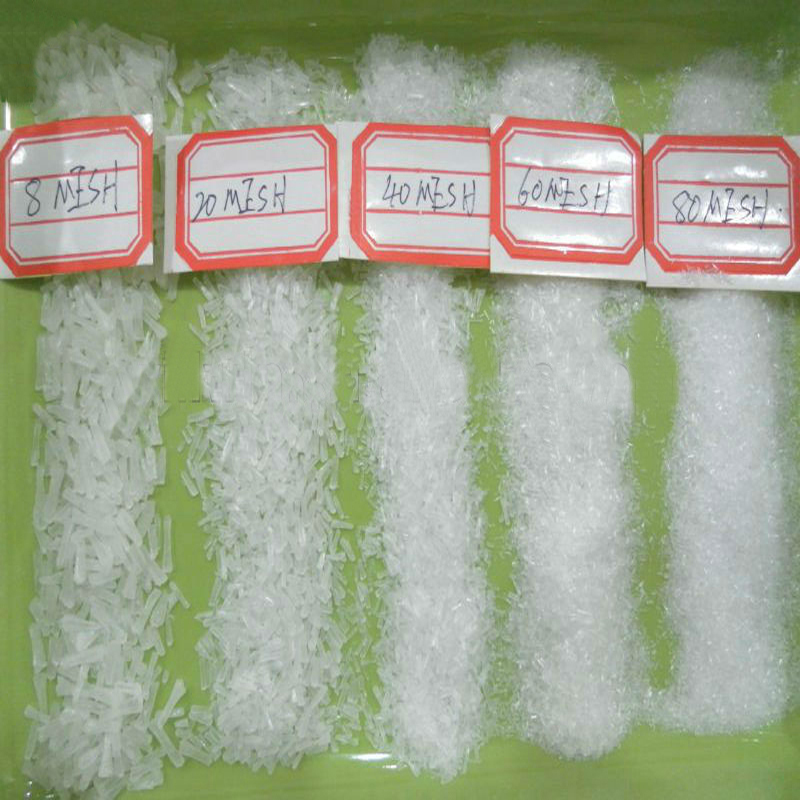 All the Different Crystal Mesh 99% Msg are quality guaranteed. We are China Origin Factory of Msg Food Grade. If you have any question, please feel free to contact us.